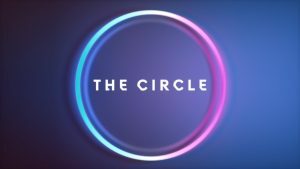 For next three weeks Channel 4 explores how people try and attain popularity on social media with The Circle. 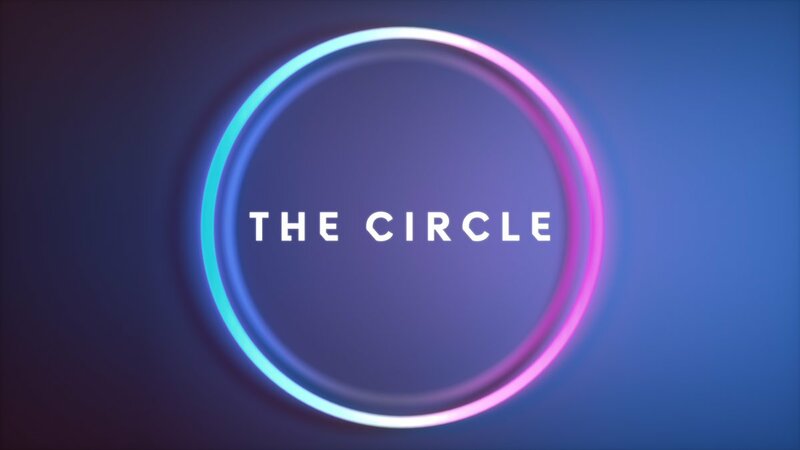 Maya Jama and Alice Levine host as a group of people live in separate apartments in block, communicating with each other only through a bespoke social media app called… The Circle. The least popular members will be blocked and eliminated, the most popular person in the block will win £50,000. The show wants to explore how much we are ourselves and how much we change our image to be popular online and players are encouraged to do whatever it takes to get those likes. It will be interesting to see how they manage to make a reality show where nobody physically interacts with each other except through text, although I suppose Solitary did it years ago (and Celebs in Solitary is doing it right now). Mainly I’m annoyed C4 have scheduled this against the last Big Brother, which I’ve actually been quite enjoying. Will this take off or will it put the final nails into Big Brother‘s coffin? I don’t know how much discussion the show will provoke on here (I expect it won’t be “gamey” enough) but if you do end up watching it do let us know your thoughts. Carlotta Maggiorana, assistant on the first season of Avanti Un Altro! is the new Miss Italy! This show has generated an awful lot of controversy because apparently it promotes prioritising social media likes over everything else, even though that’s not really the point of it at all. This is not my usual bag, but I quite enjoyed it. There could be some good gameplay to this if the contestants are savvy enough to know how to play it. Certainly the guy pretending to be Kate has a good bit of game to come I think. It’s well produced, well cast and I don’t give a toss about it, I certainly can’t see broken conversations sustaining for 60 minutes a night across three weeks. Will start high then drop quite quickly I reckon. I think the format is there, good style and setting, but blimey does the tone feel all over the place. The VO doesn’t match the graphics doesn’t match the hosts banter doesn’t match the gameplay. It’s all feels a bit like the wrong pieces of a jigsaw wedged into one another. Hopefully it will find it’s footing as the gameplay becomes more evident. Not seeing any benefit to not just giving everyone else 1 star though? If it’s a popularity contest I assumed they would make the contestants rank the other players from first to last, that way you’re forced to put some people ahead of others. I wonder if there are unannounced rules regarding how you rate people, such as you can’t rate more than two people 1 star. For me the only interesting element was Alex playing the part of someone completely different. To me that would be a more interesting show, if some people were playing a part and trying to figure out who was fake was the aim of the game. I actually warmed to the ‘broken conversation’ structure by the end of the hour, the way the format works means the contestants verbalise their thought process throughout the conversation which I found quite intetesting. 1m last night, off the back of 5.5m Bake Off. Slightly higher than usual 18-34s though, so it will be interesting to see how it does at 10pm without the lead-in, and against Big Brother. I predicted around 1.7-1.8 and then dropping off quite quickly, so that’s fun. It does feel like early 2000s Channel 4, for better or worse. – There was topical content, where the players were asked to chat about news stories they were shown. – The producers obviously plan to keep spicing things up with games (tonight’s relatively quiz was simple but cleverly pitched). – At the end of the show, after the first elimination, it emerged blocked contestants get to meet one of the other players in person before they leave the premises, which got the Twitterati pumped. A show that knows its audience, I’d suggest – and may well prove to be a successful slow burn. Wowsers, down to 410,000 last night, losing out to Big Brother (itself not a bastion of big numbers, 680k). Anecdotally speaking, the advertising (well, the teasers at least) made the show look like it had shades of Black Mirror about it, but within 5 minutes of watching the actual show, it was clear that was not the case. So can we say The Circle has gone pear-shaped? The title might be an accurate description of the viewing figures in three weeks, if we extrapolate. What’s interesting is that last night’s ep (Thursday 20th) tripled the slot average in the 4-15 yr demo. Interesting, I’d presume that’s towards the higher end of the range! Ratings climbing, it seems – 650k or thereabouts on Sunday and last night; also one of the most popular shows on All 4 for the last few days. Have heard Studio Lambert are perfectly happy with the way it’s performing. Yes, growing slowly, certainly a good trend for it. Let’s hope so otherwise primary school teachers are going to be very frazzled!